Hollywood Hair: Natural Haired Celebs Who Are Rocking Their Curls! 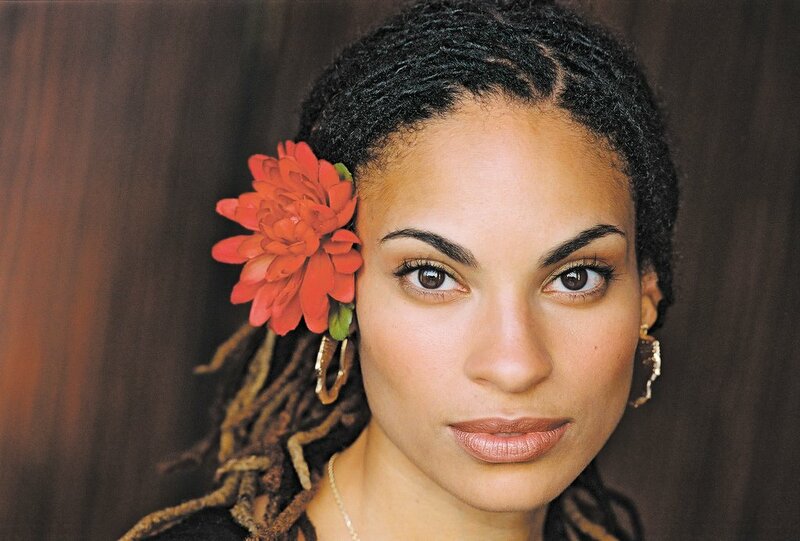 As a natural haired girl, I can’t get enough hair inspiration. In fact, I’m always on the hunt for curly and afro hairstyle ideas that inspire me and I know that many of our readers and customers feel the same way. As a celebrity obsessed girl, I’m always looking for inspiration from Hollywood starlets but for the first few years that I was natural, there were very few celebs that rocked their natural curls. However, I’m glad to say that things have changed radically over the past few years. In fact, there’s an abundance of curly hair inspiration almost everywhere! In today’s post I want to honour and celebrate the fact that us curly chicks have so many hair role models. The starlets above are just some examples of rising and established natural haired stars and it seems as if more and more women in the media are embracing their hair. Bottom row: Solange Knowles (Singer). Corinne Bailey Rae (Singer). Chrisette Michelle (Singer). 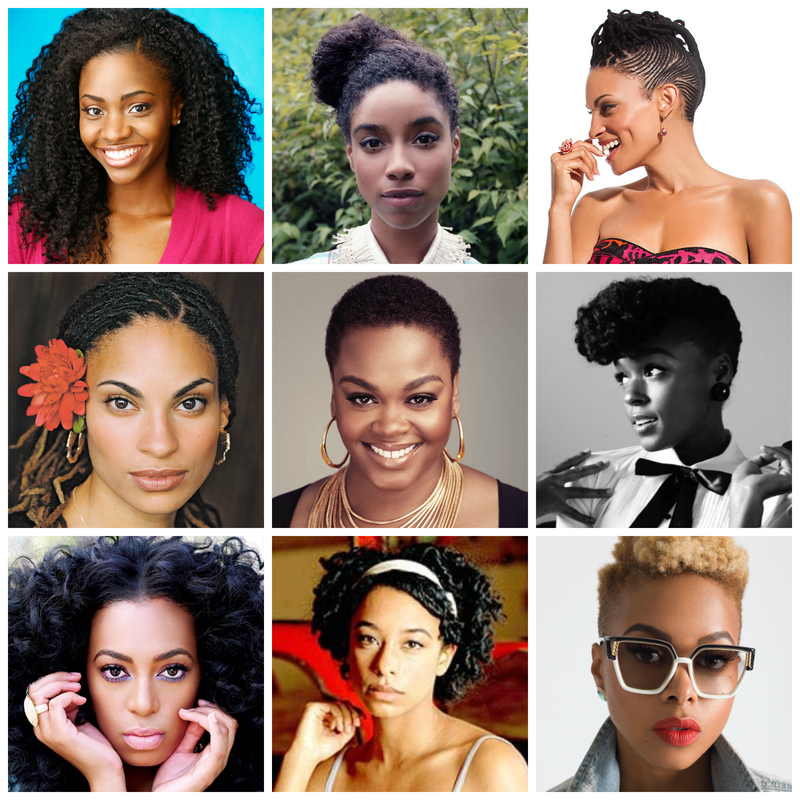 Who are your favourite natural haired celebrities? 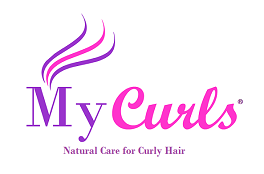 In the comments below tell me which celeb inspires you to love your curls.